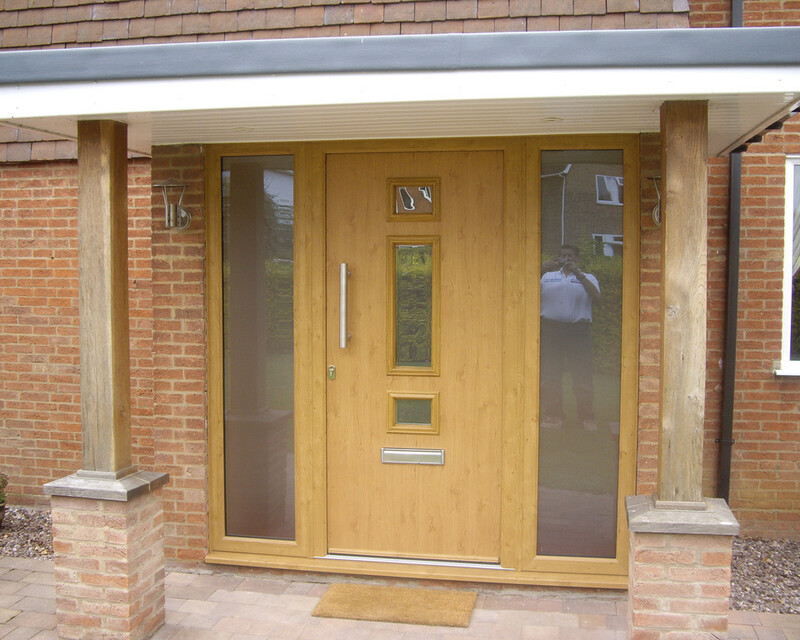 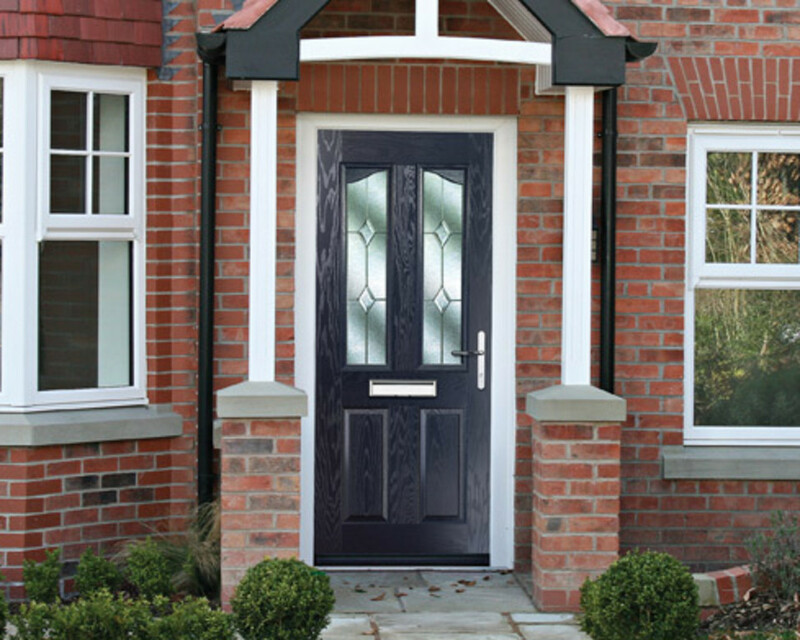 Composite doors are a popular choice in both traditional and modern homes nowadays, and we’ve installed hundreds! 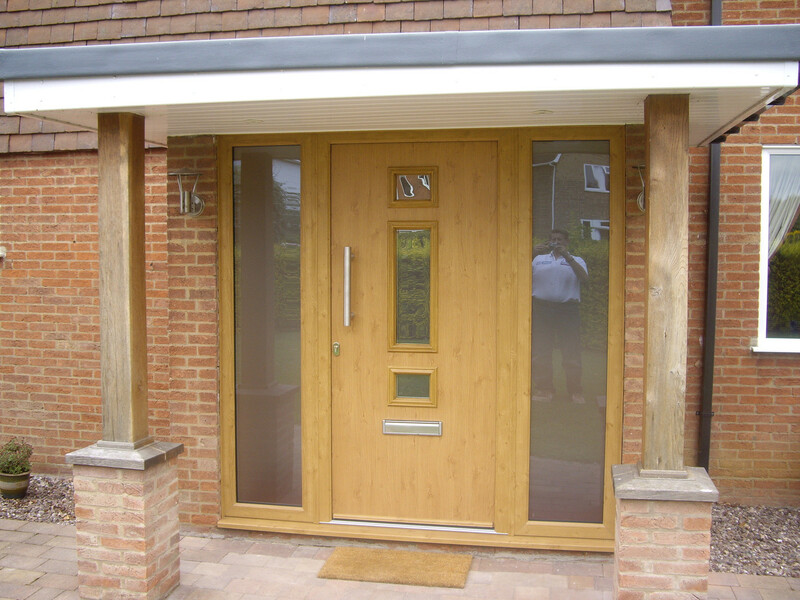 These low maintenance doors are stylish, secure and energy efficient, and are ideal as front or back residential doors. 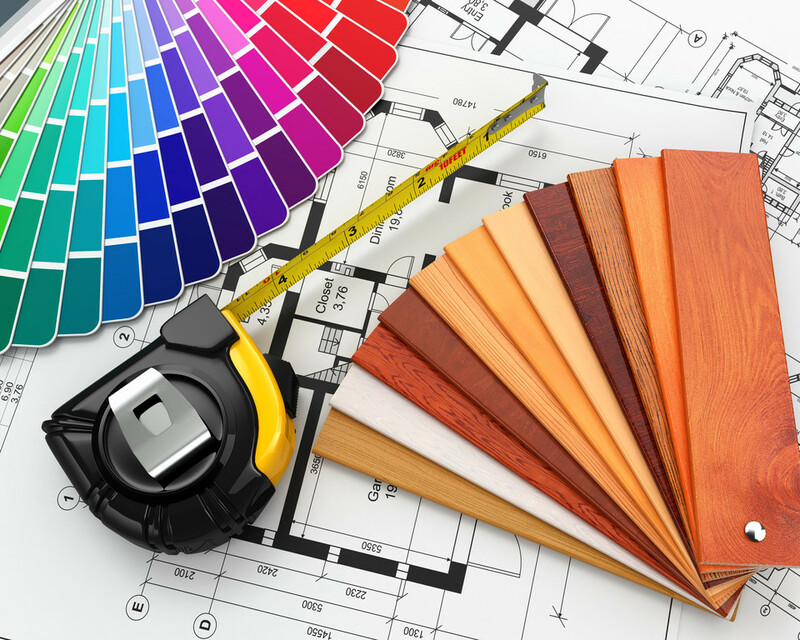 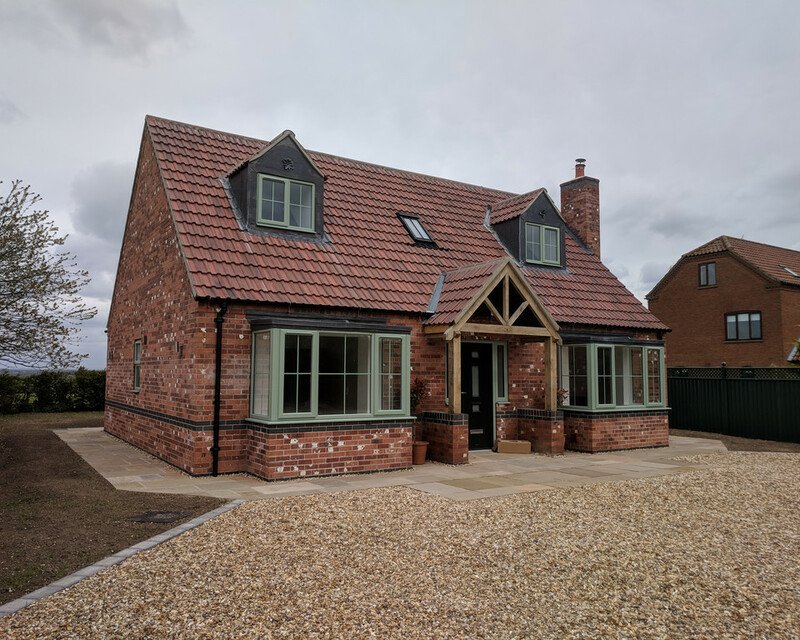 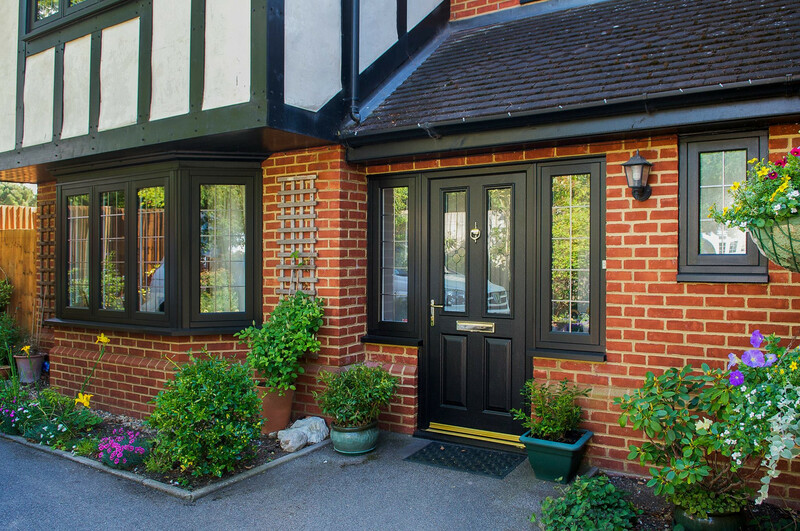 Choose from a huge selection of door styles, colours, glass designs, hardware and more, to ensure your door is perfectly matched to your property. 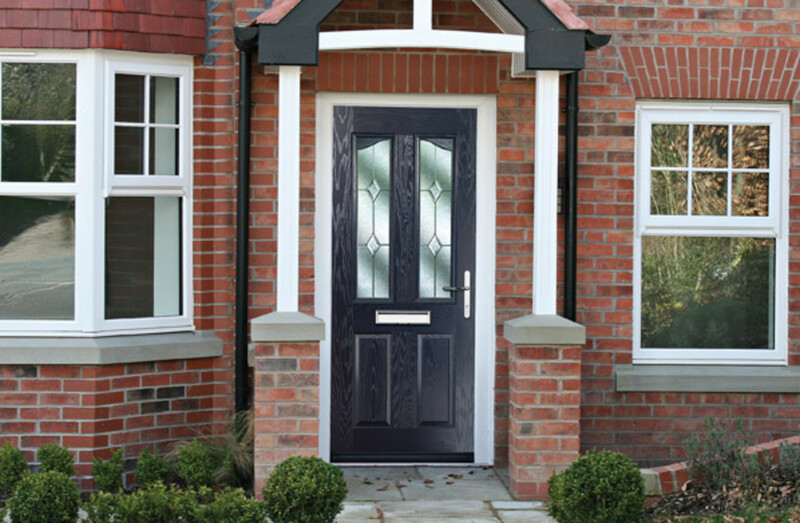 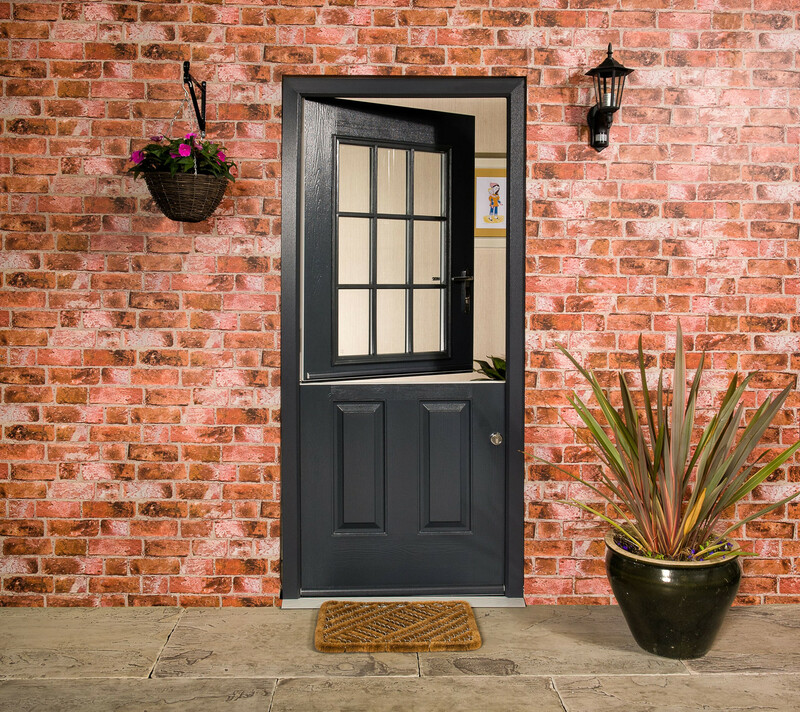 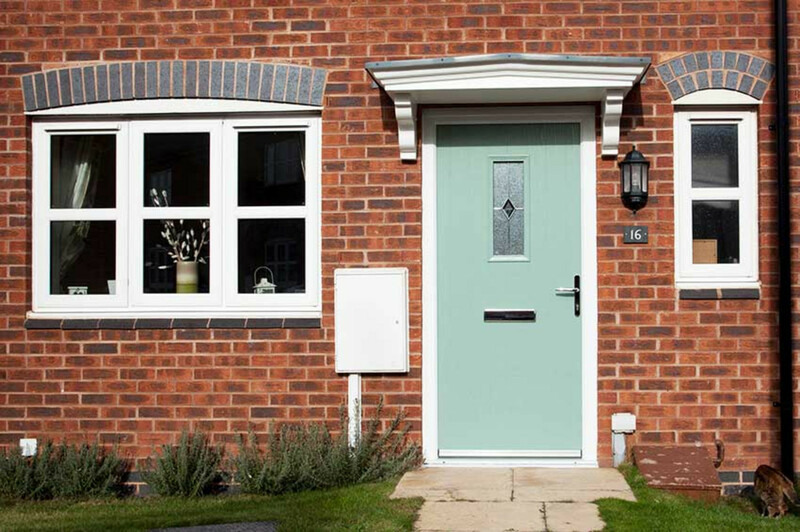 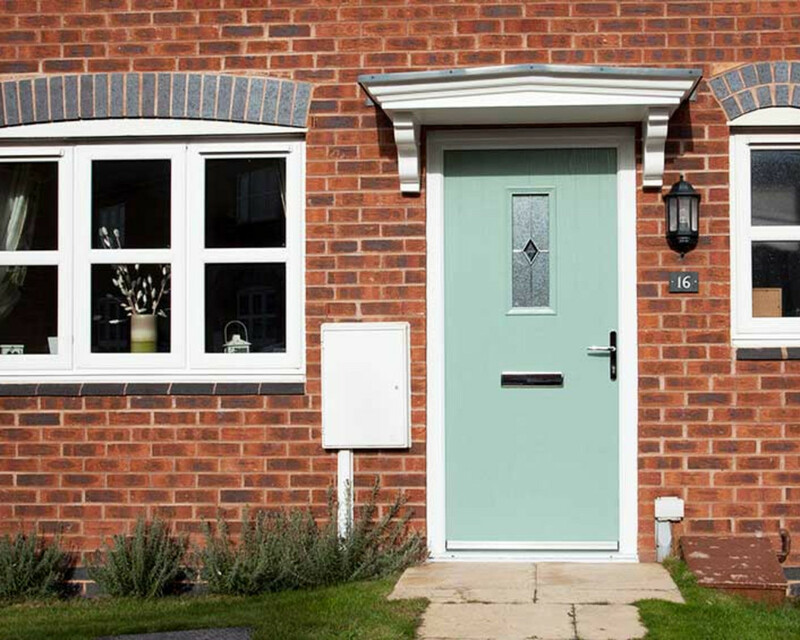 Composite front doors are also highly weather resistant, and will never warp, rot or twist due to their durable glass reinforced plastic (GRP) coloured skin. 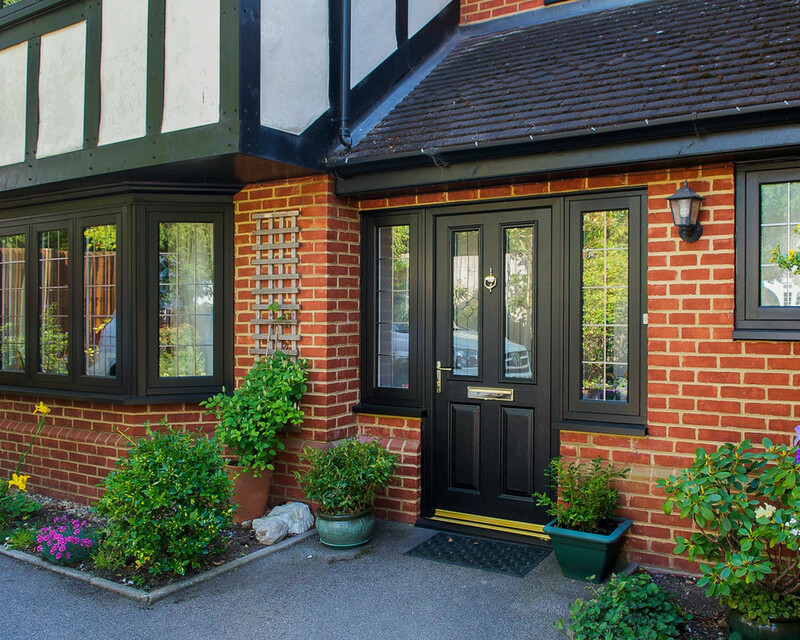 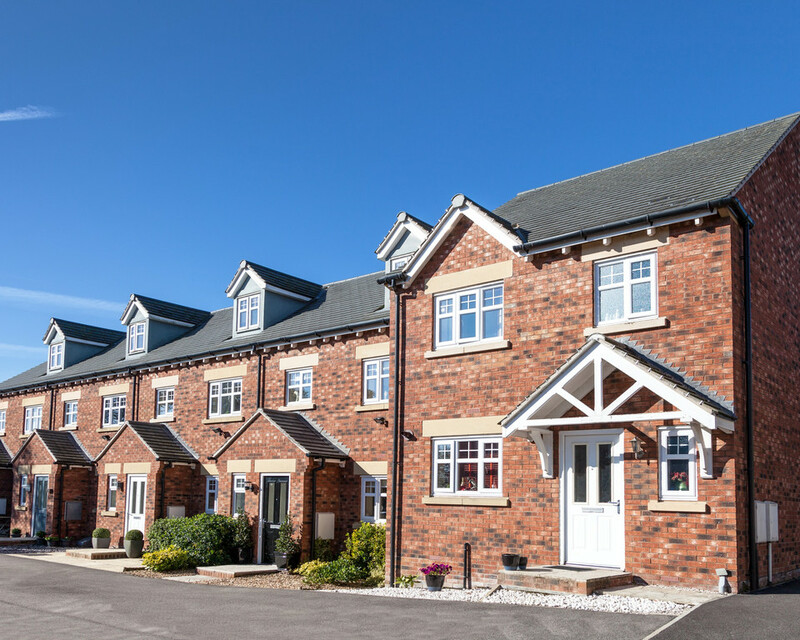 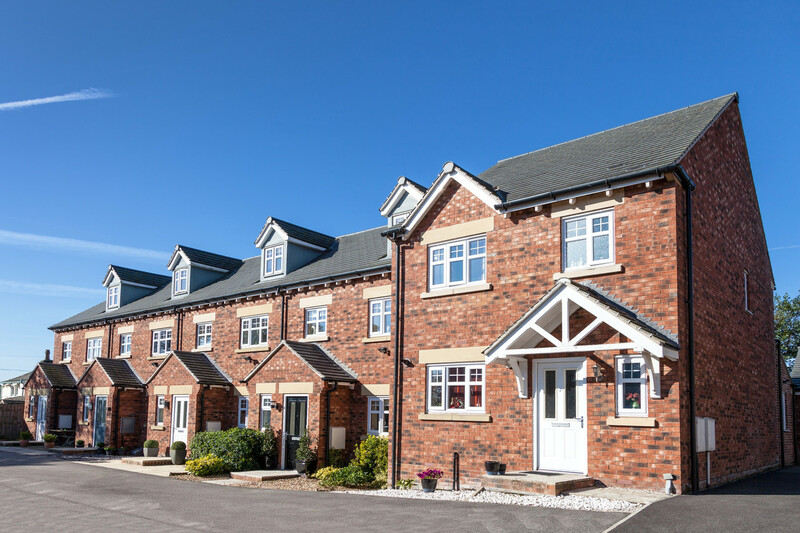 With a strong structural frame, our composite doors are incredibly strong, making them more or less impossible to break into. 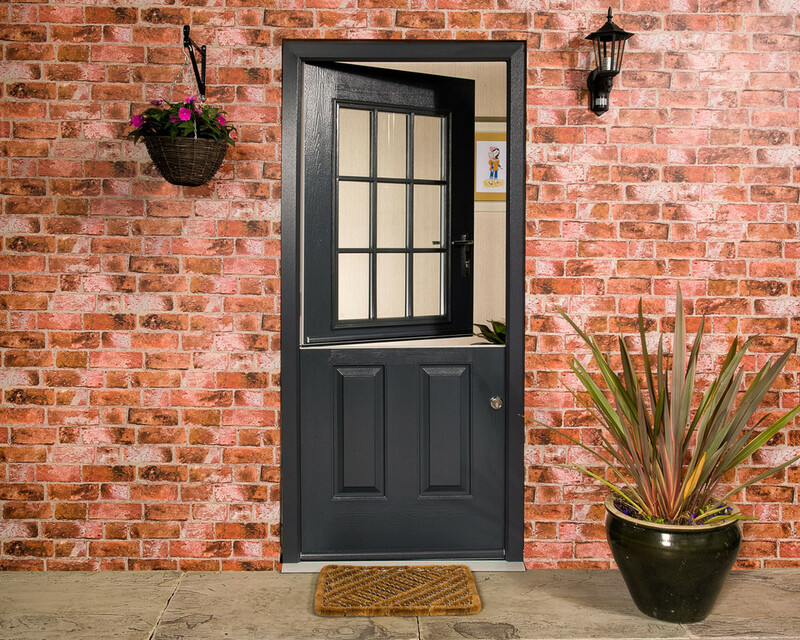 Combine this strong core with a multi-point locking system and you’ll have complete peace of mind that your home and family is safe. 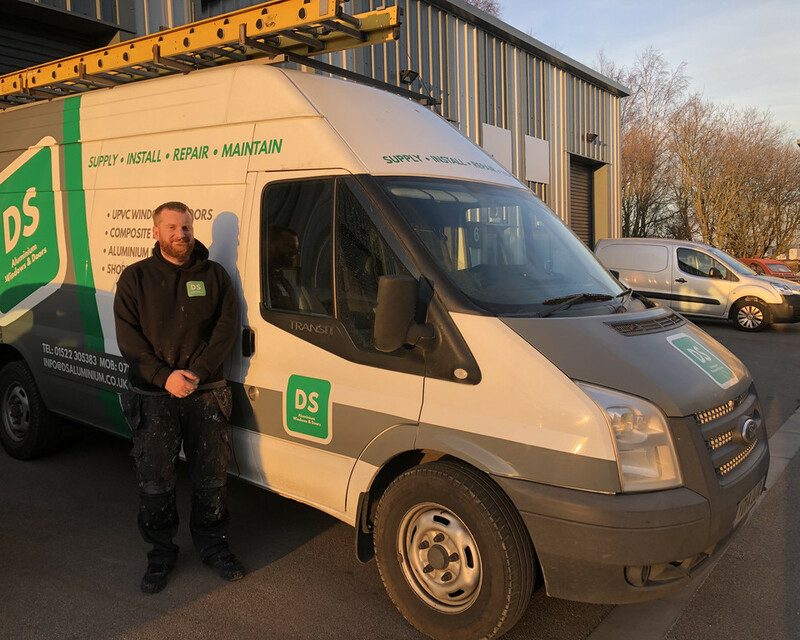 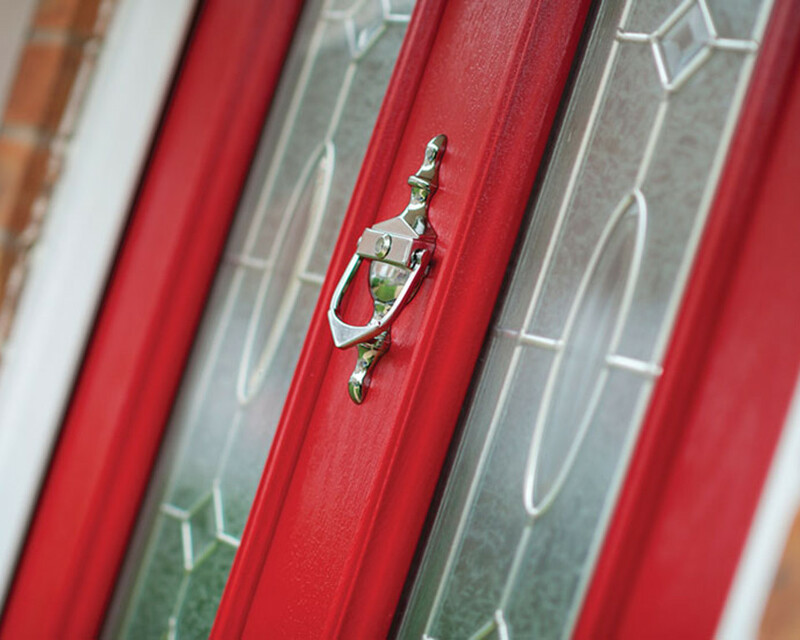 If your composite door is sticking, catching or otherwise not working as it should, we offer a professional maintenance & repair service to help you avoid costly replacements. 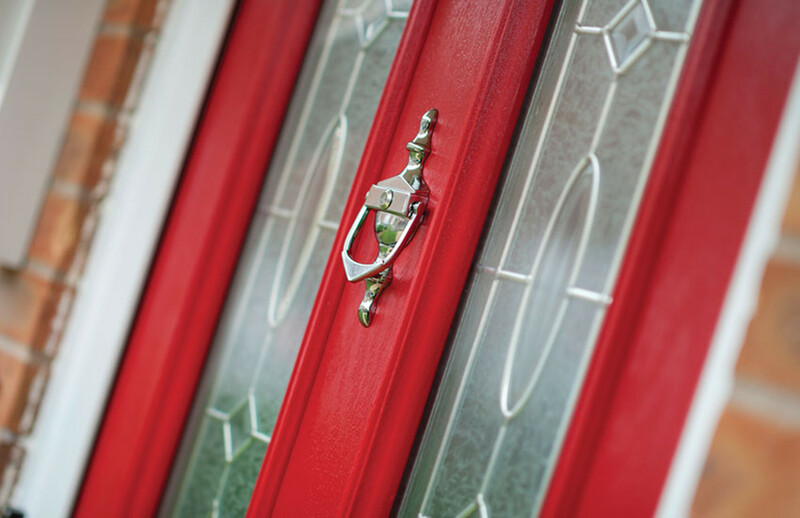 Composite doors need regular adjustments including the hinge and keeps - call DS Aluminium Windows & Doors to book your appointment today.